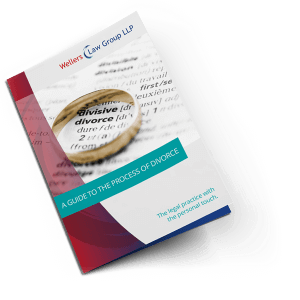 Our family law guides are free to download and offer clear guidance on some of the most common family law matters. 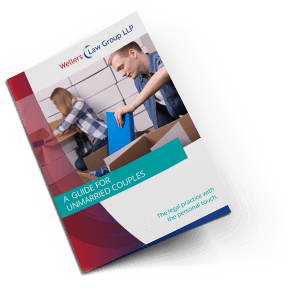 Click on the links below to view our guides and download the PDFs. 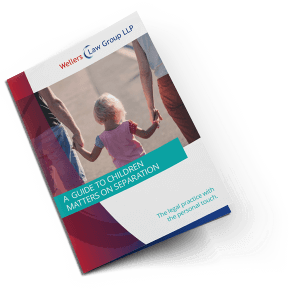 Our booklets provide general guidance on family law matters. 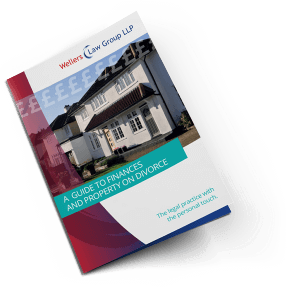 For legal advice tailored to your specific circumstances why not contact Wellers’ family lawyers in Kent or Surrey today? Would you like someone to contact you? Fill in our contact form today and we will be in touch to discuss your query. Call 020 8290 7992 for our Bromley team, 01732 446374 for Sevenoaks, 020 7481 6393 for central London or 01483 284567 for our Surrey team. 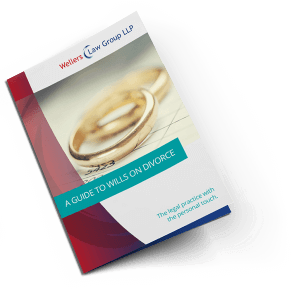 Alternatively email your enquiry to familylaw@wellerslawgroup.com. We offer a fixed fee, no obligation one hour interview so that we may provide you with initial advice and suggest the options for your next course of action.